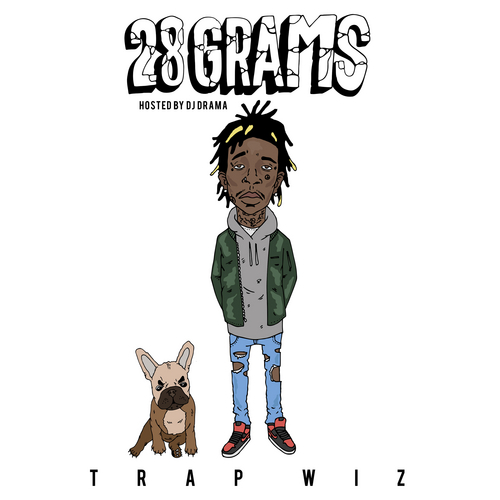 "Trap Wiz" goes off on his latest mixtape "28 Grams". The 28 track mixtape is just another example of how strong Wiz continues to be when it comes to the mixtape scene. While you can't always say the same for his official album releases so far, we still do have some hope for his upcoming offical release if this 28 Grams tape is any indication of things to come. The tape is a very refreshing and different aspect to Wiz's catelog and we welcome it with open arms. Make sure to continue below for the full stream and download link for 28 Grams.